The Movement Screen, why do we insist upon it? 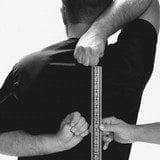 It allows us to ensure the movements we teach you are right for you. It lets us look at your unloaded movement patterns and if we see certain things we know there are exercises you shouldn’t be doing. 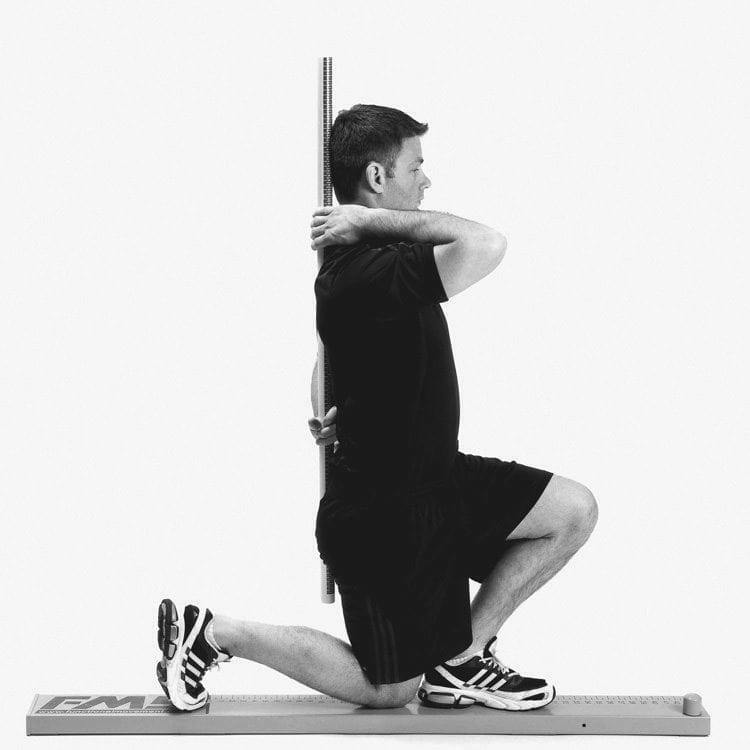 In those cases we will modify an exercise/movement so you can successfully perform it. For example. If you can’t squat properly without weight, you shouldn’t squat with external load. We modify the squat movement by having you squat to a box or by elevating your heels (if we’ve determined your ankles are tight). By modifying movements we allow the body to learn/re-learn the patterns. Typically it doesn’t take long to work up to the primary movement. Another example is the pushup. Most women struggle with pushups from the floor and fallback to doing them on their knees. But, I’ve found over time that these ladies never get strong enough to do a regular pushup, so we modify the pushup by elevating the hands high enough so you can do them properly. Over time as you get stronger we lower the elevation. Eventually you’ll be able to do full pushups with your hands on the floor. Progress with pushups comes a lot slower than with some of the other exercises like the squat though so be patient. The more often you practice the stronger yo will get and the sooner you’ll be able to do away with the elevation. The warmups are important as well. Each workout I target a couple of areas and do specific “correctives”. For example glute bridges for yellow bands or the bretzel or side lying windmill for upper back mobility. 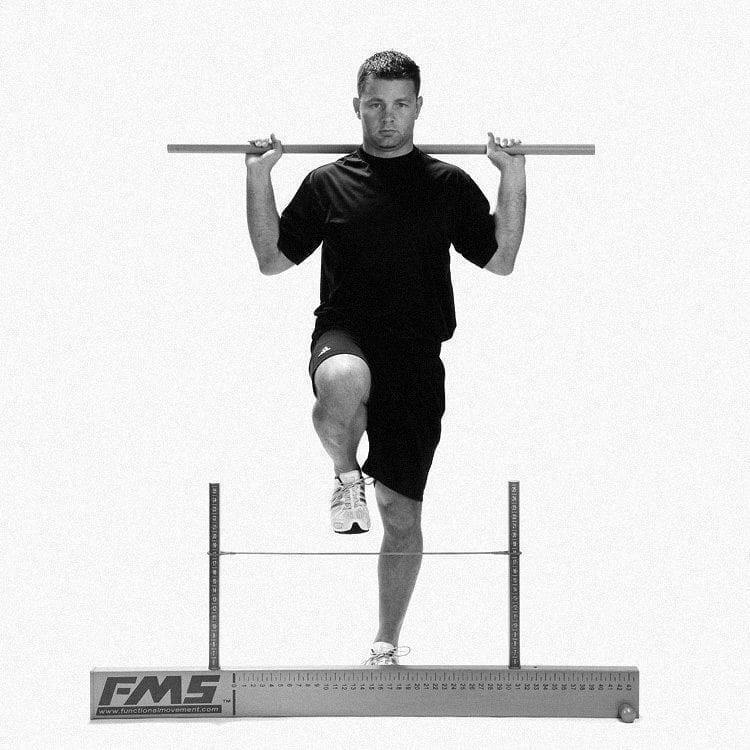 Keeping you at the proper level for a given movement pattern also prevents injuries. If you can’t do a hip hinge and I let you do swings there’s a good chance you’ll hurt your back. So be patient, do the exercise variation based on your colored bands and train hard and before you know it you’ll get rid of the band(s) and be able to do the regular variations.